0-3-year-old children through our Childminders Course. 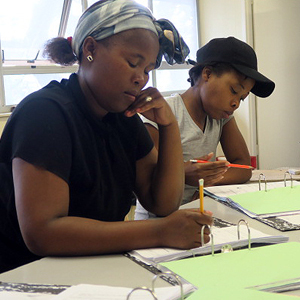 PHAKAMISA employs two ‘Wandering Teachers’ who provide a free education to children living in informal settlements. Children living in abject poverty receive a quality pre-school education in make-do surroundings. 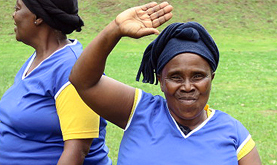 We provide support,training and resources for mainly elderly women who care for and support children who are orphaned and vulnerable through HIV/AIDS. Our workshops provide life sustaining skills;(vegetable gardening, beadwork, cooking, parenting,literacy,) spiritual and emotional support. Find out more. 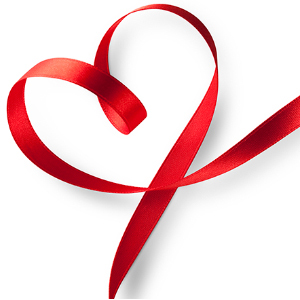 Our confidential HIV/AIDS support group meets twice a month to celebrate life, living it positively. A core principle of PHAKAMISA is to encourage INDEPENDENCE among Educare teachers or Caregivers. 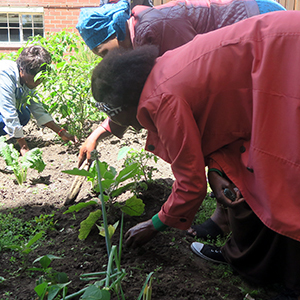 PHAKAMISA strives through its training programmes and holistic support to give people the skills and energy required to enable them to find ways of making an income or seek employment. 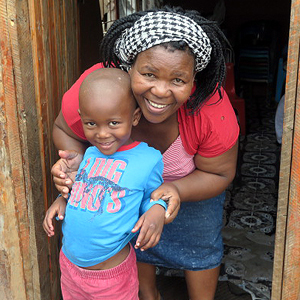 Our Educare and Caregiver Programmes have a far-reaching effect, directly and indirectly, impacting the lives of over 1,900 adults and 16,000 children. Our committed and skilled trainers and monitors understand the ever-changing needs of the communities served. The unofficial AIDS infection rate for many of the communities in the state of KwaZulu-Natal in which we work is 1 in 2 people. HIV/AIDS is devastating these poor communities leaving thousands of orphaned and vulnerable children. HELP US to continue to change lives through education training and support.